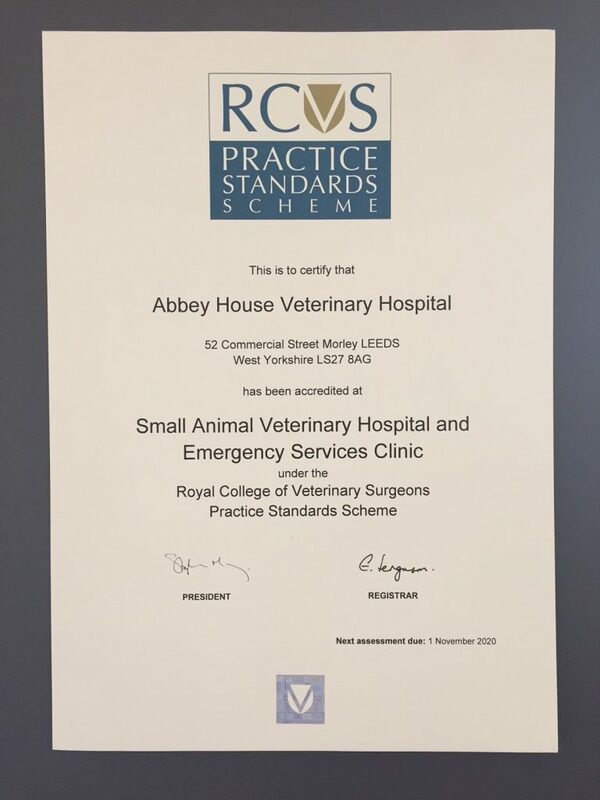 Abbey House can proudly call itself an RCVS Small Animal Veterinary Hospital and Emergency Services Clinic. To become accredited, practices volunteer for rigorous assessment every four years and will have met a range of minimum standards including hygiene, 24-hour emergency cover, staff training, certain types of equipment and cost estimation procedures. Practices are also subject to spot-checks between assessments. Between 2016 and 2018 the hospital has seen an extension and full refurbishment throughout the clinical areas. Backed by 24 hour nursing care, there are always vets and nurses on duty in the wards every day of the year. Our commitment to patient care is taken very seriously. 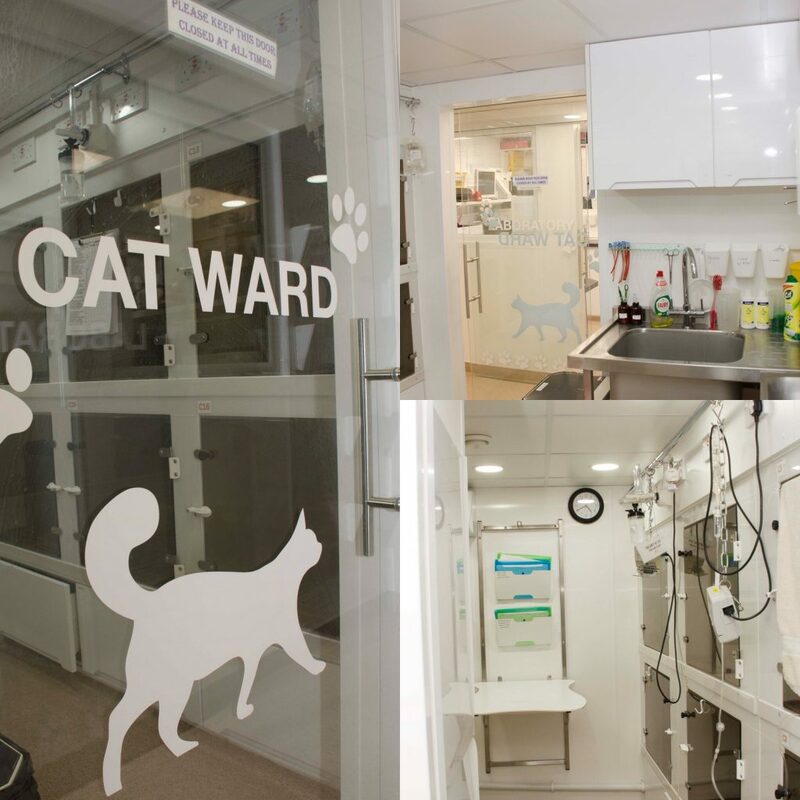 We have separate wards for the dogs and cats in both the medical and surgical departments. 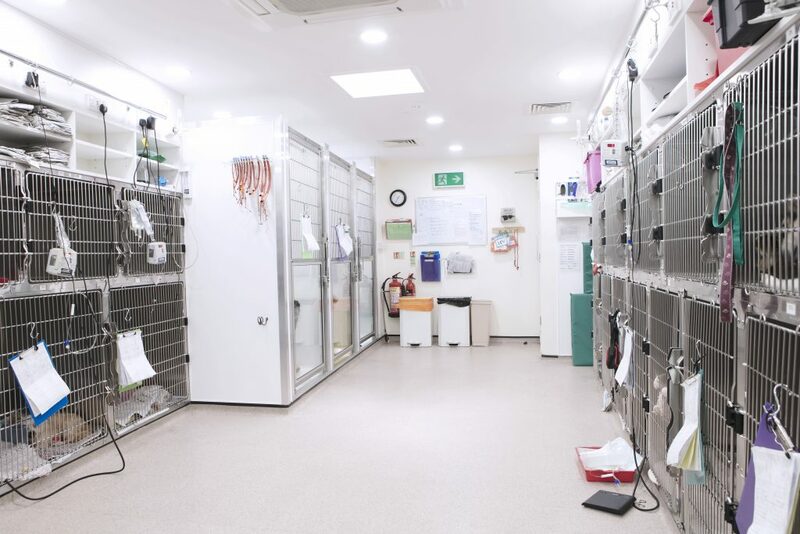 We have a separate ward for any rabbits, guinea pigs or other small animals or wildlife that have been admitted to the hospital to make sure their stay is as stress free and away from potential predators as possible. We have the Feline Advisory Board Silver award and the cat kennels meet their exacting standards. There is also cat towers for cats to hide away in. We have variety of size kennels for dogs including walk in kennels. 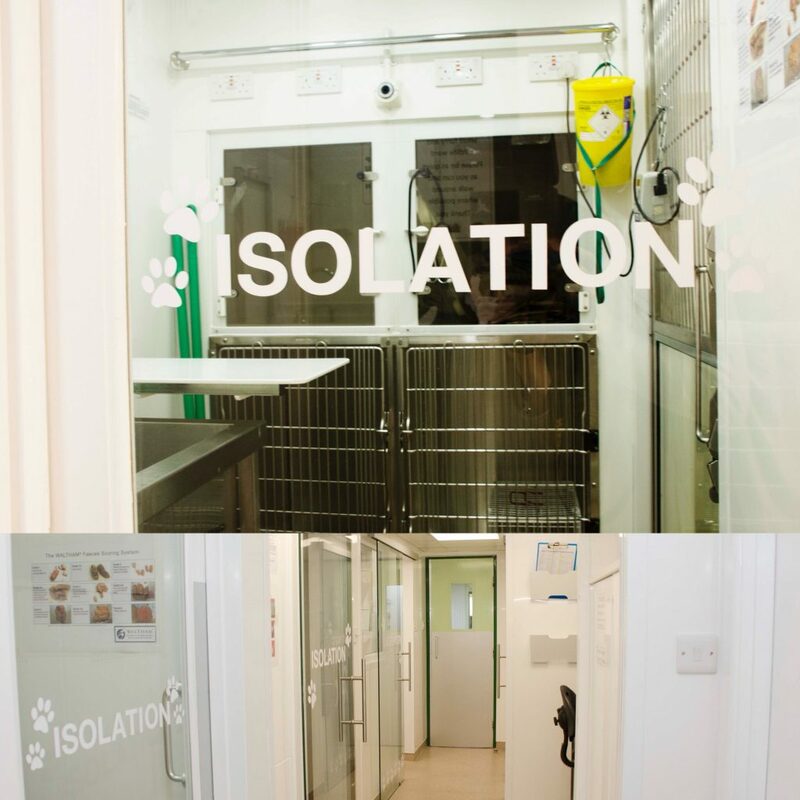 The kennel areas have piped oxygen for patients that may have breathing difficulties and the monitoring equipment is easily accessible. There are two isolation wards used for patients where cross contamination of infection is a concern. Infection control is a priority for our experienced nursing team, who have exacting standards of cleaning and disinfecting protocols. 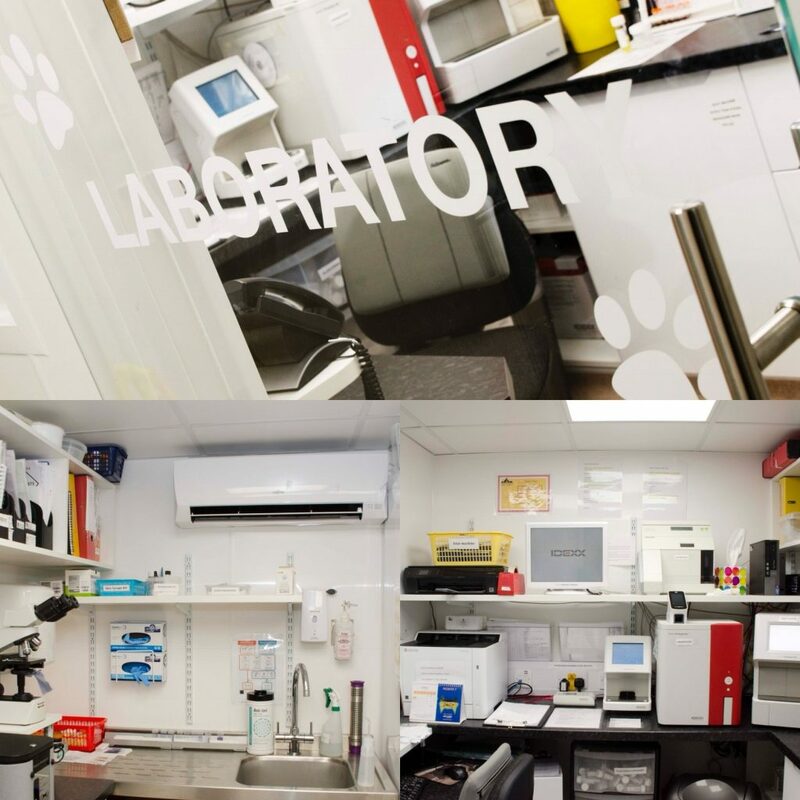 Fully kitted out with anaesthetic machines, that allow us to anaesthetise your pets from the smallest hamster to the largest Great Dane always with their safety as our priority. Our nurses are always supporting the veterinary surgeons in monitoring of the anaesthetics. There are dedicated theatres in the referral surgical and oncology departments. We have a digital x-ray unit at the Morley hospital and our Kippax and Batley branches. 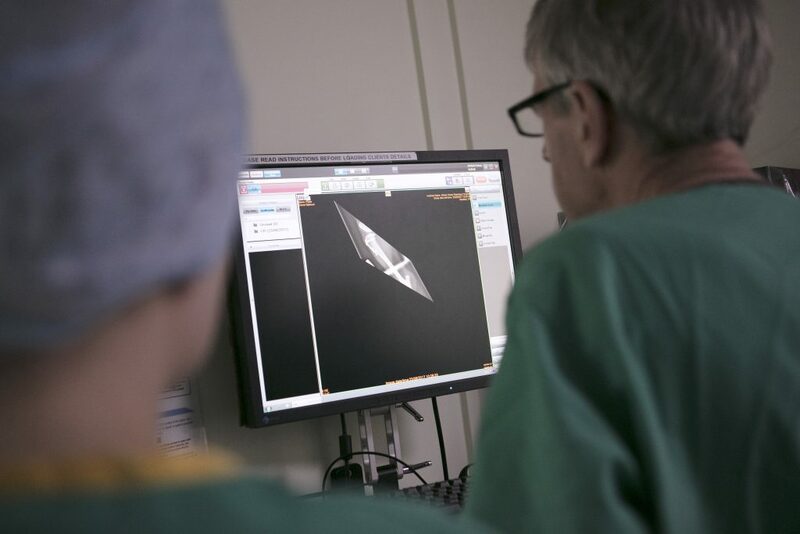 This allows the rapid production of images of immediate diagnostic value. 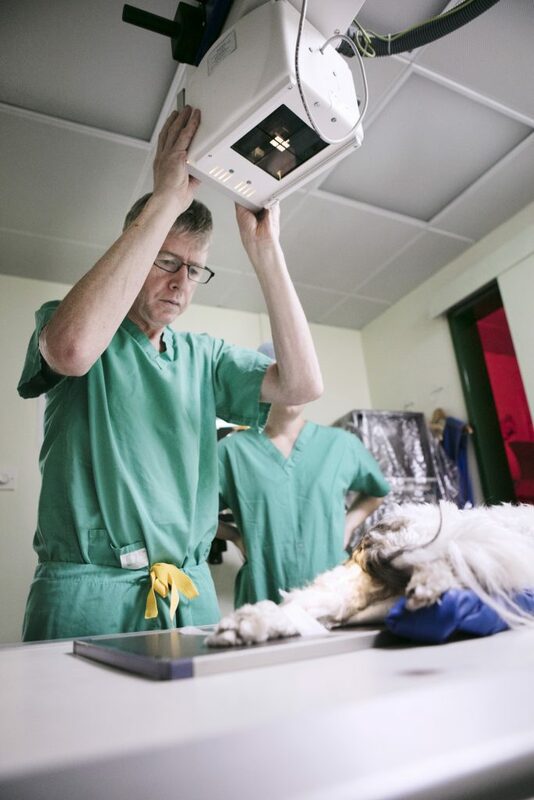 Any images can be sent to other branches for the opinion of veterinary surgeons with greater experience in their interpretation, veterinary surgeon Tom Clarke is an RCVS certificate holder in radiography. On occasions we can have the image examined by a specialist radiographer as far afield as the US and Australia. The laboratory at the hospital is manned by two lab technicians during the weekdays and out of these hours nurses run the machines and tests resulting in fast and accurate analysis can be achieved 24/7. The branches also have access to their own lab equipment. 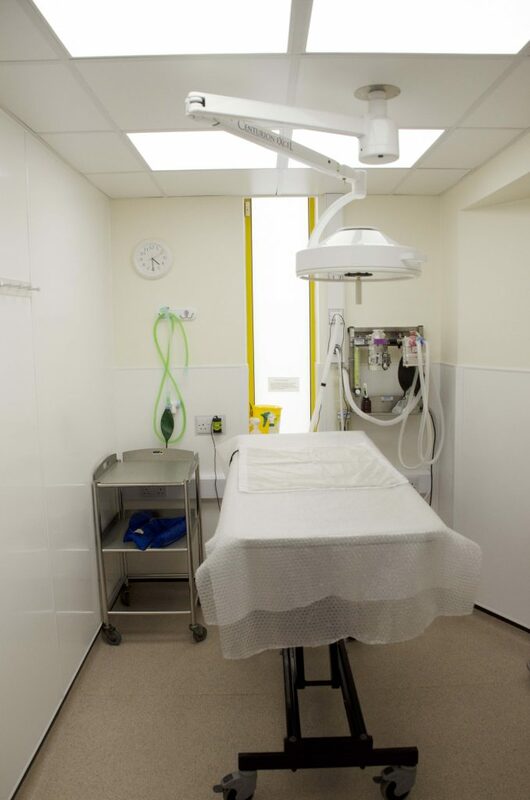 An incubator, piped oxygen and an oxygen cage are all available alongside the dedicated kennelling area directly next the main prep room at the Morley hospital for constant monitoring. Minray monitors allow the analysis of the levels of blood oxygenation, the amount of carbon dioxide being produced, ECG, non invasive blood pressure assessment, We also have patient side analysis with lactate and glucometer monitors and blood gas analysis machines.